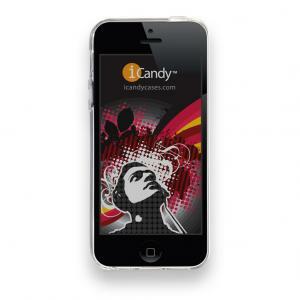 iCandy Rave cases, are too tempting to resist. 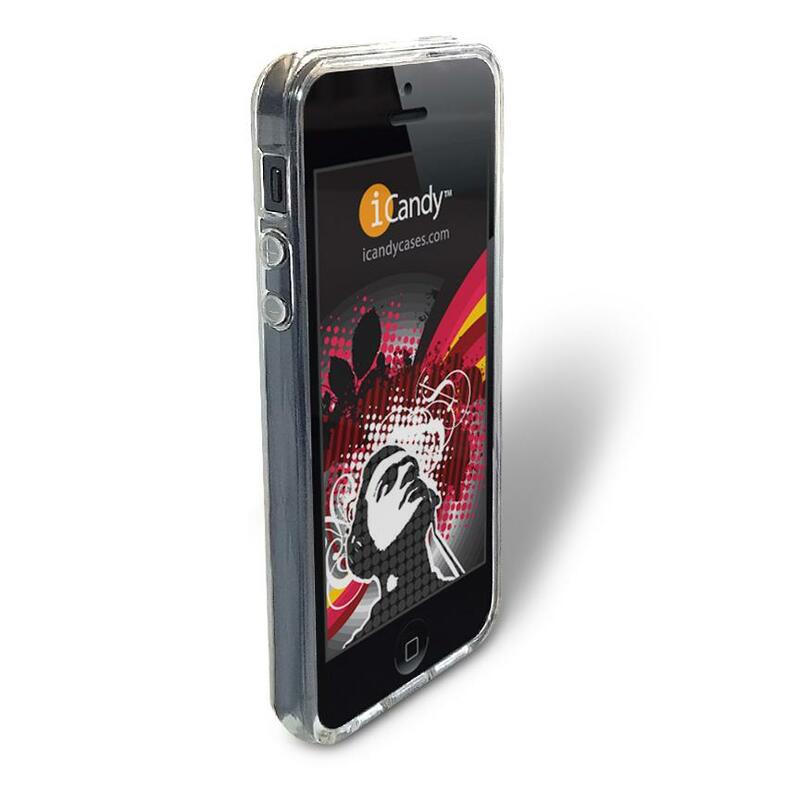 Introducing the new iCandy Rave Cases for all iPhone 5 models. 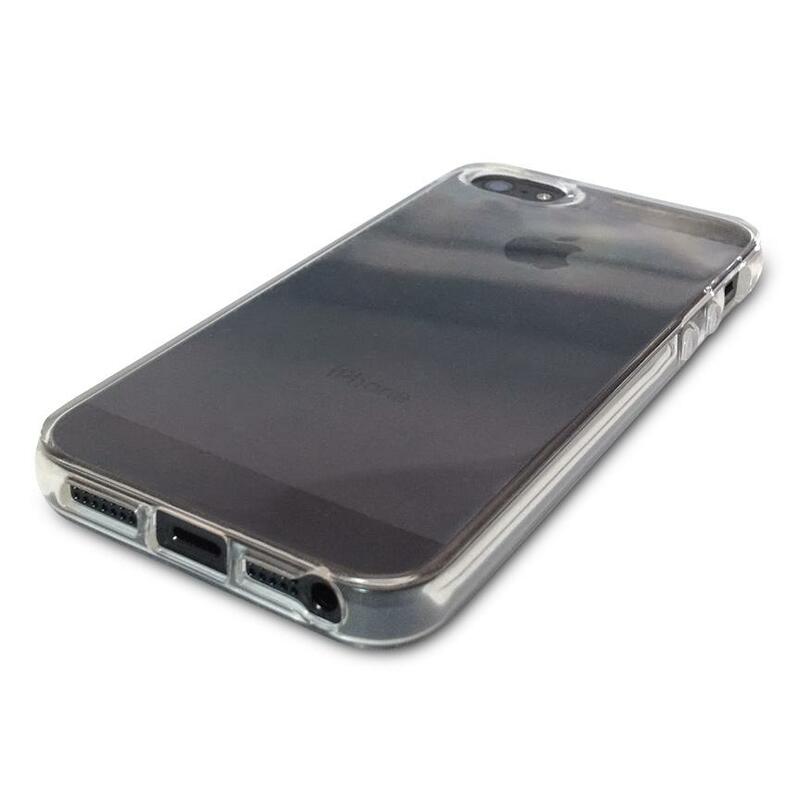 Made of a material called TPU, (which stands for Thermoplastic polyurethane) these cases have a great feel, and offer the durability of a hard case, with the flexibility and shock protection of a silicone case. It truly is the best of both worlds. 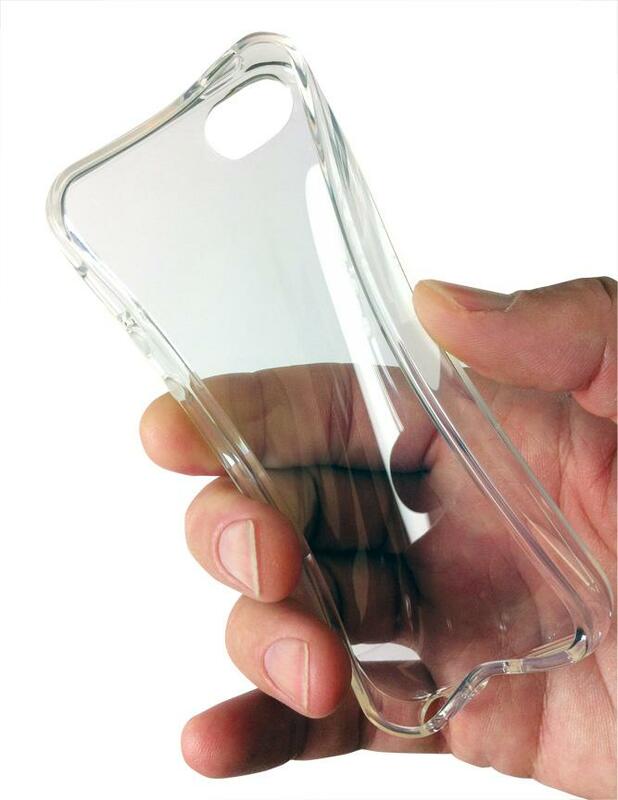 Available in 6 colors, these cases have the absolute best feel of any cases of this type. A very satisfying grippy feel. A film type screen protector, is included in the package.